The Harrogate Cycle Stand is one of our most popular Cycle Stands here at Street Furniture Direct. We put this down to its appealing design while still being low cost. As standard the Harrogate comes surface mounted & galvanised, but if you require a little bit of colour that isn't a problem, we are able to powder coat in any RAL colour. If you have any special requirements or just need a little advise on what is the best option for you, please call one of our trained advisers. 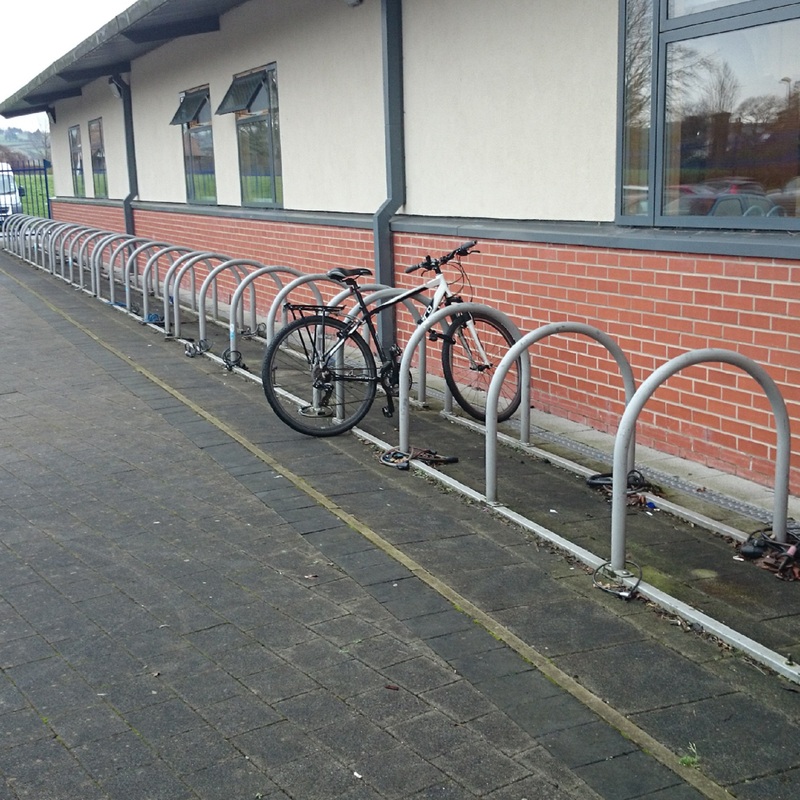 If you are looking for a range of Street Furniture for a certain area we are able to provide match items to go along with your Harrogate Cycle Stand.